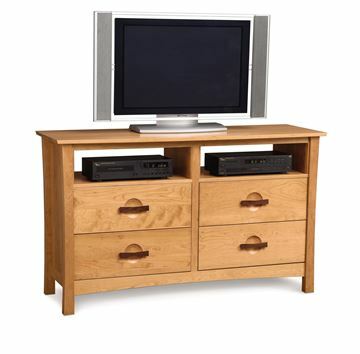 The Berkeley 8-Drawer TV Organizer Dresser, by Copeland Furniture. A convenient open top shelf provides wonderful storage for audio/video components. 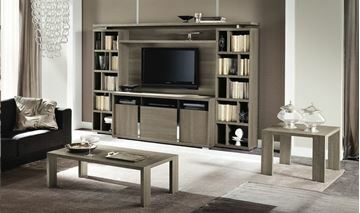 Mega storage and organization comes with this great piece. 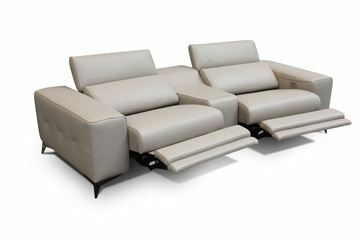 The Berkeley design is a unique fusion of art and American craftsmanship, with a flare of Asian design influence. The entire Berkeley Bedroom collection is both sophisticated and practical. 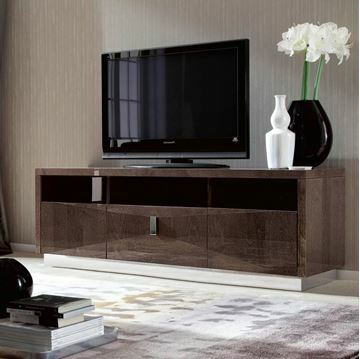 Crafted in solid cherry hardwood with American black walnut accents, the Berkeley collection features a variety of cases. 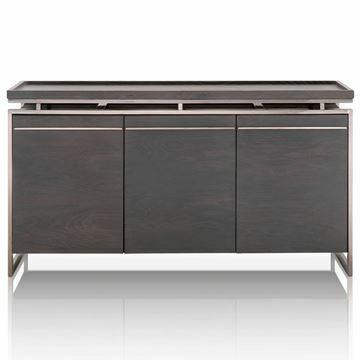 Berkeley cases feature unique, adjustable wood-on-wood drawer glides designed to operate smoothly in any climate. 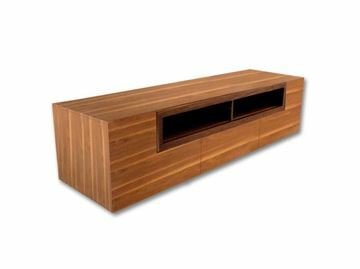 Made to Order in several cherry finishes, all of which are GREENGUARD Certified for low chemical emissions. 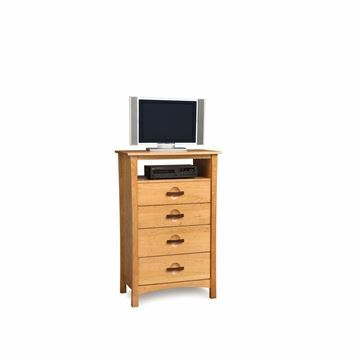 The Berkeley 4-Drawer TV Organizer Dresser, by Copeland Furniture. A convenient open top shelf provides wonderful storage for audio/video components. 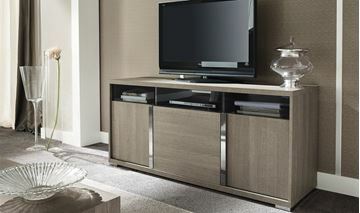 The Berkeley design is a unique fusion of art and American craftsmanship, with a flare of Asian design influence. The entire Berkeley Bedroom collection is both sophisticated and practical. 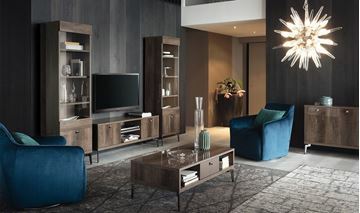 Crafted in solid cherry hardwood with American black walnut accents, the Berkeley collection features a variety of cases. 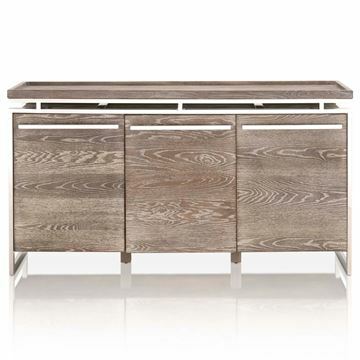 Berkeley cases feature unique, adjustable wood-on-wood drawer glides designed to operate smoothly in any climate. 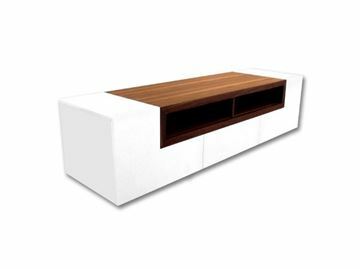 Made to Order in several cherry finishes, all of which are GREENGUARD Certified for low chemical emissions. 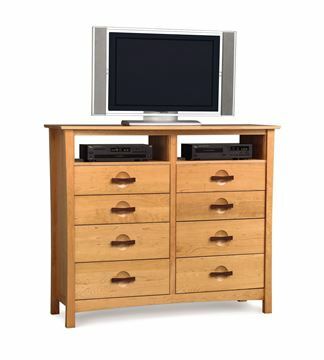 The Berkeley 4-Drawer TV Organizer, by Copeland Furniture. A convenient open top shelf provides wonderful storage for audio/video components. The Berkeley design is a unique fusion of art and American craftsmanship, with a flare of Asian design influence. The entire Berkeley Bedroom collection is both sophisticated and practical. 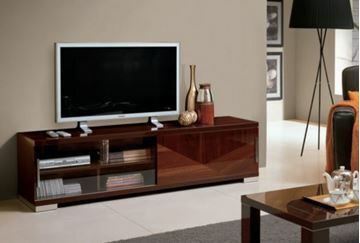 Crafted in solid cherry hardwood with American black walnut accents, the Berkeley collection features a variety of cases. 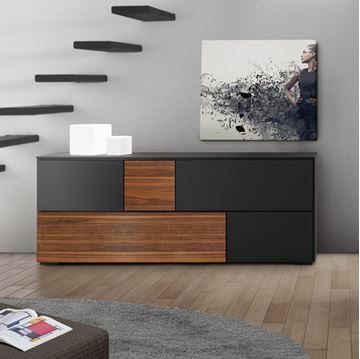 Berkeley cases feature unique, adjustable wood-on-wood drawer glides designed to operate smoothly in any climate. The Berkeley Bedroom is Made to Order in several cherry finishes, all of which are GREENGUARD Certified for low chemical emissions. 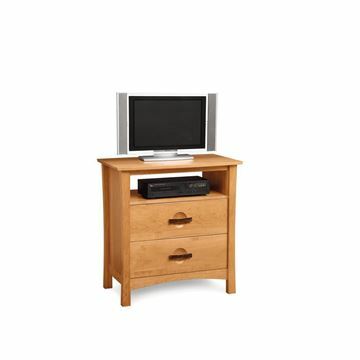 The Berkeley 2-Drawer TV Organizer, by Copeland Furniture. A convenient open top shelf provides wonderful storage for audio/video components. 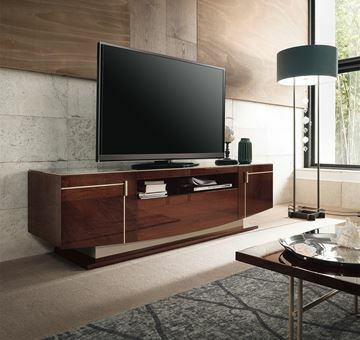 The Berkeley design is a unique fusion of art and American craftsmanship, with a flare of Asian design influence. The entire Berkeley Bedroom collection is both sophisticated and practical. 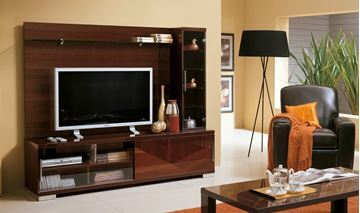 Crafted in solid cherry hardwood with American black walnut accents, the Berkeley collection features a variety of cases. 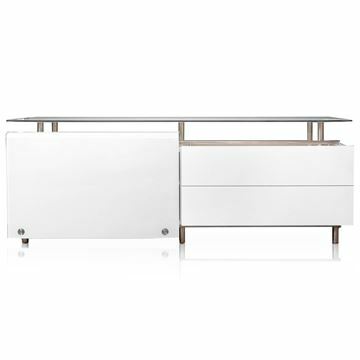 Berkeley cases feature unique, adjustable wood-on-wood drawer glides designed to operate smoothly in any climate. The Berkeley Bedroom is Made to Order in several cherry finishes, all of which are GREENGUARD Certified for low chemical emissions. 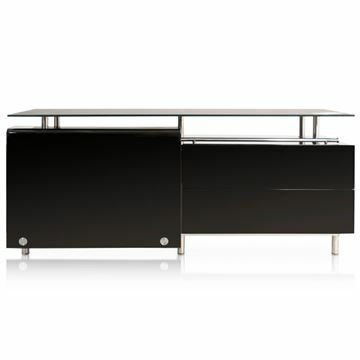 The Andrea Buffet by Allan Copley. 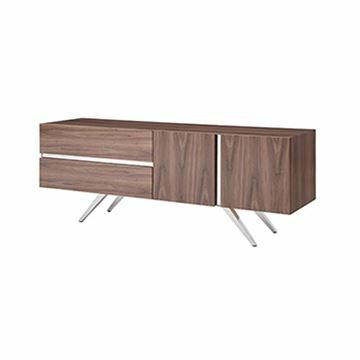 Crafted in beautiful matte walnut. Features two doors and two drawers. 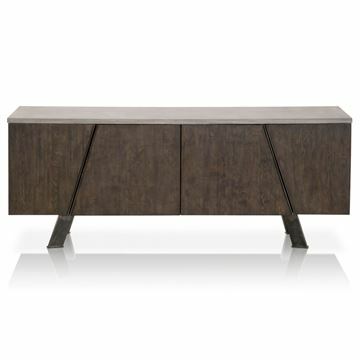 The legs and accent reveals are all made in polished stainless steel. Includes soft vinyl feet, making it safe for hard wood floors. Only one remaining. 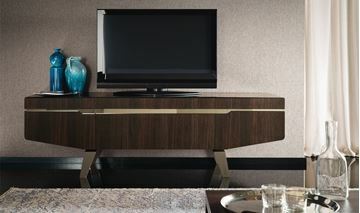 The ALF Eva TV Media Cabinet is a beautiful contemporary look, with mirror images of inlaid birch reflecting light in a unique way. 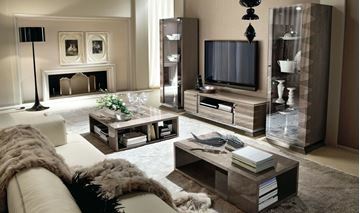 The high gloss Mink Birch finish serves to enhance the beauty and depth of the grain. Made in Italy.